The calf consists of the Gastrocnemius and Soleus muscles. These two muscles work together to plantar flex the foot and flex the knee, which is necessary to move forward in walking and running. It is not uncommon to have soreness and tiredness in the calves after a long day of work and activity. 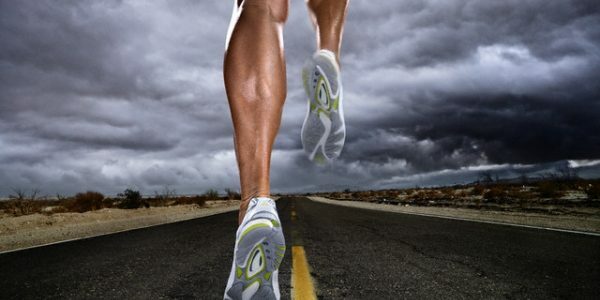 You can take precautions to strengthening and stretching calf muscles to reduce fatigue and improve recovery. Forgo the weights if it is too challenging, or increase the weight if it gets easy. Do not bounce! This is called ballistic stretching and it over stretches the muscle into a position that it may not be ready for. You should lean until you feel a light stretch in the muscle you are targeting, then hold it for the appropriate time. READ MORE: Ice or Heat – How to Treat an Injury? Remember, these are simple exercises that should be done regularly, especially when you have a job that requires you to stand for an extended period of time. Yes, it does take time out of your day and may feel like a hassle, but it is something you can do to assist with your muscle health. Try fitting these exercises and stretches into your daily routine, such as after a walk or run.